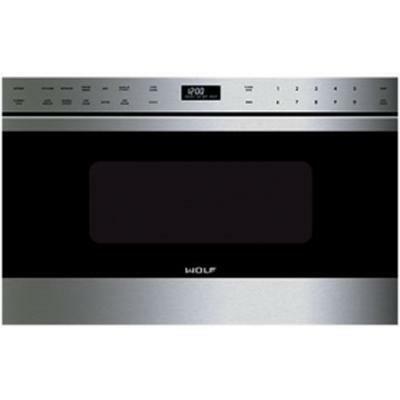 This Wolf microwave drawer includes many features that make fast meals better meals. 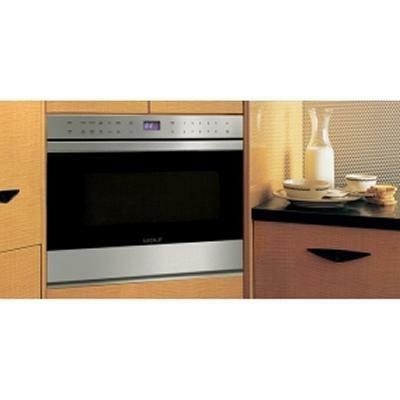 It can be installed in a standard or flush inset application. 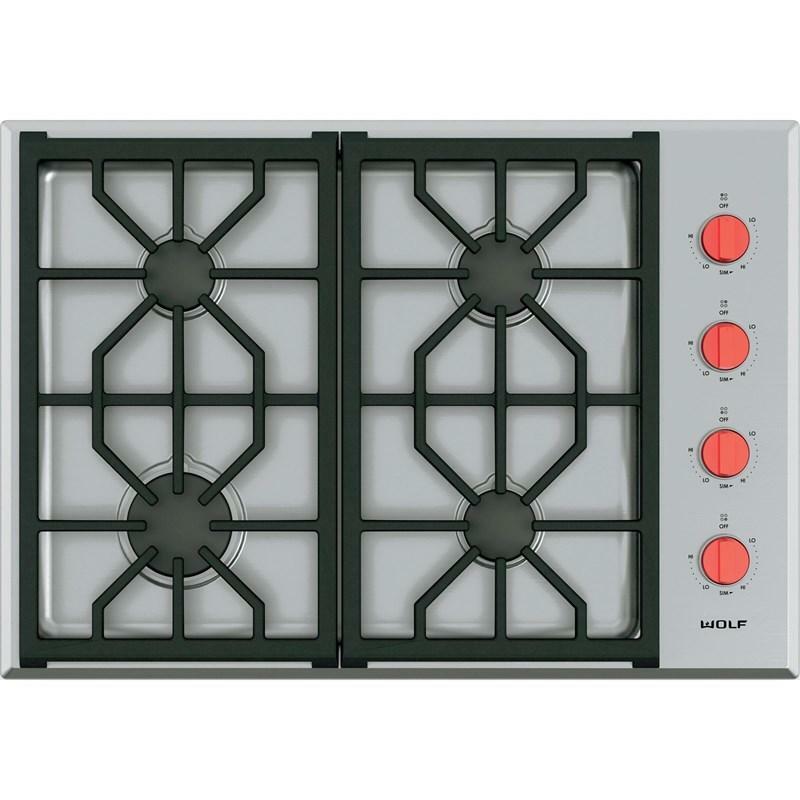 Its large interior capacity accommodates 9" x 13" pans and cups up to 7" in height. 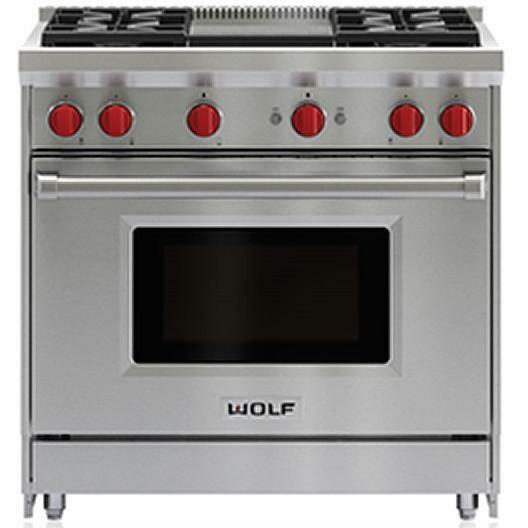 Designed to match Wolf E series ovens. 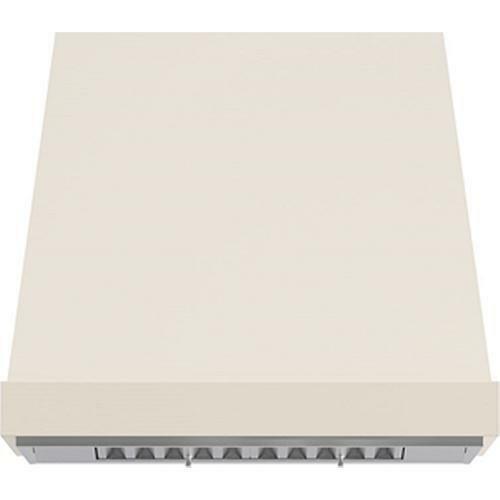 Can be installed in a standard or flush inset (accessory required) application. 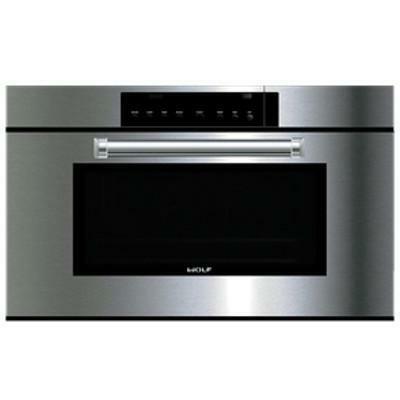 Additional Information Design flexibility; Increased capacity; Easy to operate; Keep warm setting; Kitchen timer; Control panel lock.